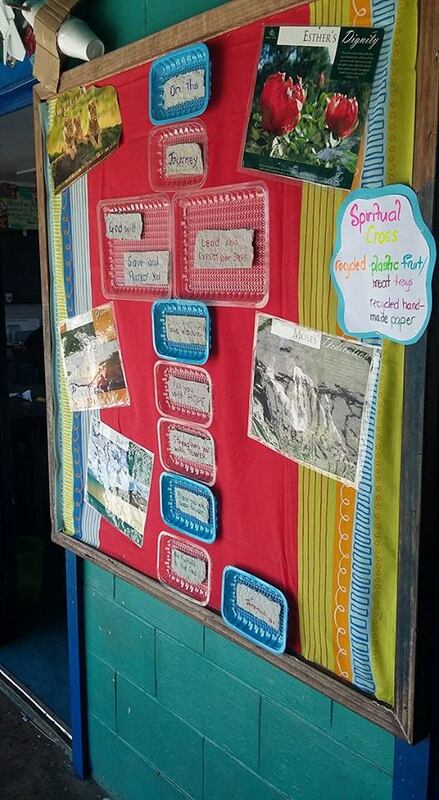 We recently took part in the School Recycling and Beautification competition run by Bank South Pacific throughout the Pacific region. It was a great opportunity for our students to learn about sustainability, recycling and being good stewards of their environment. 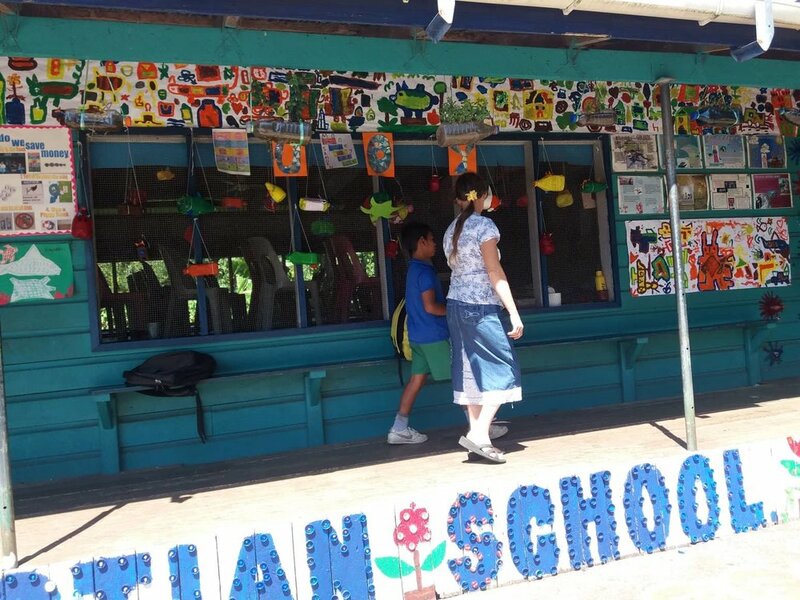 FIFTY schools in seven Pacific countries including Samoa have been selected by Bank South Pacific to participate in a school beautification project competition. 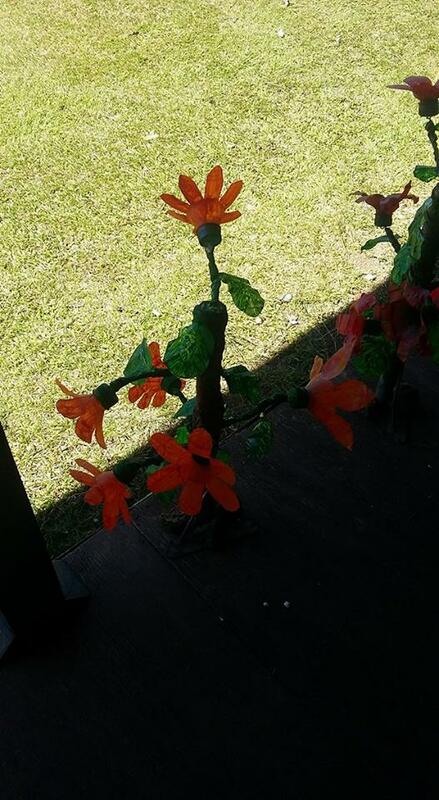 Students were required to showcase their creativity in designing and developing school gardens using recycled materials in arts and crafts, or incorporate them into the design of their gardens. Below are some photos of the amazing work our students put in. 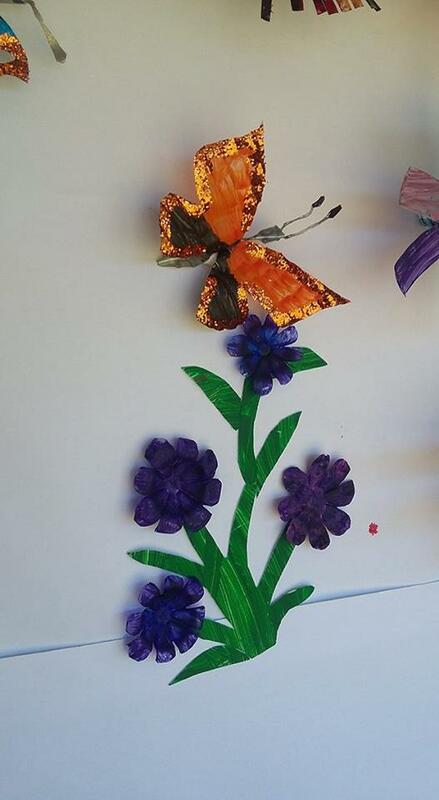 Our year 1 students have been busy painting plastic bottles and collecting all sorts of rubbish and look at the amazing things they have made! 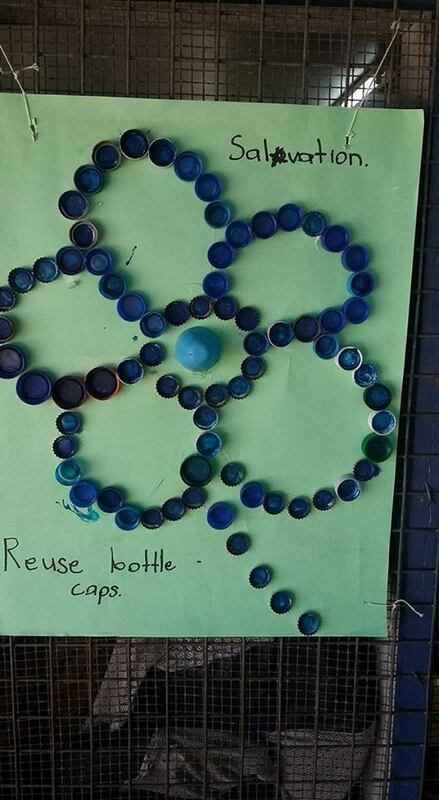 Our year 5 students have been collecting bottle caps and turning them into beautiful works of art and important environmental messages. 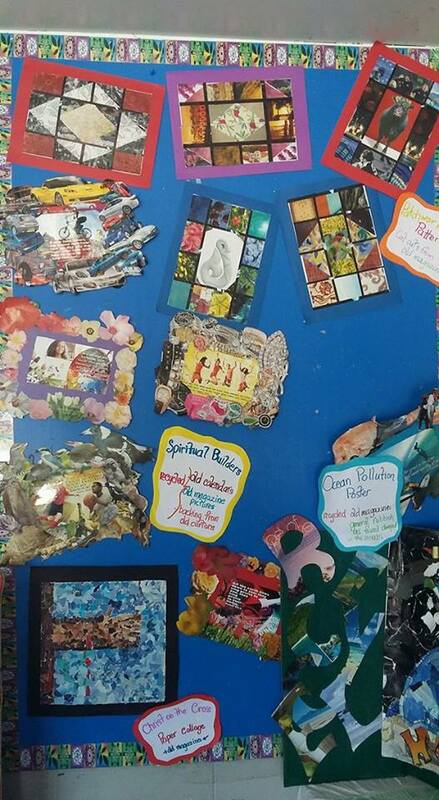 Our year 6 students have been making art from all sorts of recycled paper and they even made their own paper! Very creative minds! Our year 8 students have done an amazing job of dealing with some of the more difficult areas, along with their teachers, they have been picking up rubbish, weeding the ditch, water blasting and even doing some painting! 8:30am - 1:45pm | Mon-Fri.